Slush is not only about the main event: there are dozens of side events on offer. 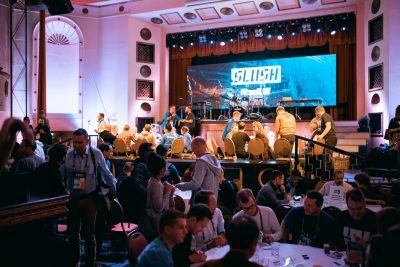 Ranging from pitch competitions to pub crawls, Slush’s hundreds of side events are guaranteed to quench a variety of thirsts. 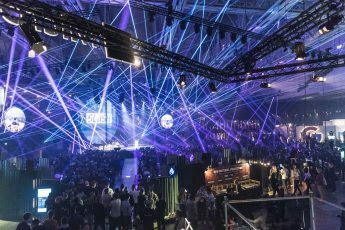 Slush, the largest startup event in the Nordics, has puffed up well beyond its two-day main event, with hundreds of official and unofficial side events taking place ahead of and in conjunction with the main event all over Helsinki between 28 November and 6 December. The boundaries of the event continue to expand. This year, the official events venture into exciting domains such as construction, education and health technology. RecoTech Meetup will bring together local construction and real estate experts to discuss how to attract people from the startup and technology scenes to accelerate the modernisation of their industry. Organised already for the third time, the meetup will take place at Messuaukio, Helsinki, from 9 am to 6 pm on Tuesday, 4 December. Next Tuesday will also offer an opportunity to get excited about learning and education. XcitED is expected to draw at least 1 000 attendees, including edtech industry leaders and startups, to talk about the latest innovations to Mannerheimintie 3 at 12.30 pm. Y Science, meanwhile, will call attention to the importance of life sciences at Messuaukio between 9 am and 12 pm on Wednesday, 5 December. The event will cast the spotlight on the future business applications of life sciences with enlightening discussions about the latest scientific discoveries and an always-exciting pitch competition for early-phase startups. Founders Day brings startup founders together the day before the event kicks off. 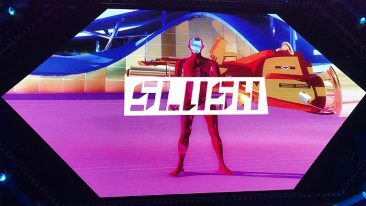 Slush Music will be incorporated into the main event for the first time this year as a programme track designed to infuse creativity into every aspect of the event and encourage all attendees to explore the possibilities arising from closer co-operation between creative and technology industries. 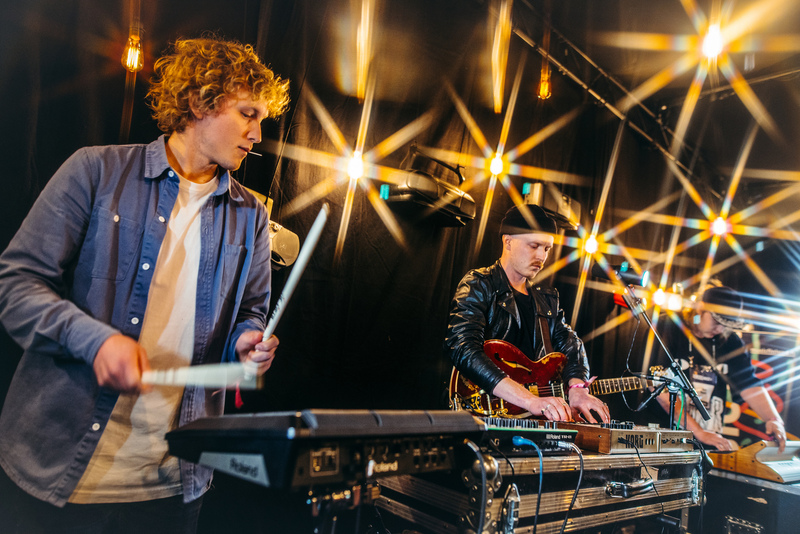 Last year, the event brought together more than 2 000 forward-looking music enthusiasts, entrepreneurs and investors to tackle current challenges and enthuse about future possibilities. Another of Slush’s more popular official affiliates is Smash, the world’s first startup event specialising in health and sports technology. An arena for people who are passionate about sports, exercise and technology, the event expanded overseas this year with events not only in Helsinki but also in London and Iberia. A number of exclusive side events are also on offer in the Finnish capital. Investors have an opportunity to get together to talk about the intricacies of the trade – or simply to catch up with friends – at Investor Day in Clarion Hotel from 2 pm on Monday, 3 December. Founders Day, in turn, offers startup founders an opportunity to brace for the hectic two days to come and chat with their peers in Korjaamo from 2 pm on Monday. 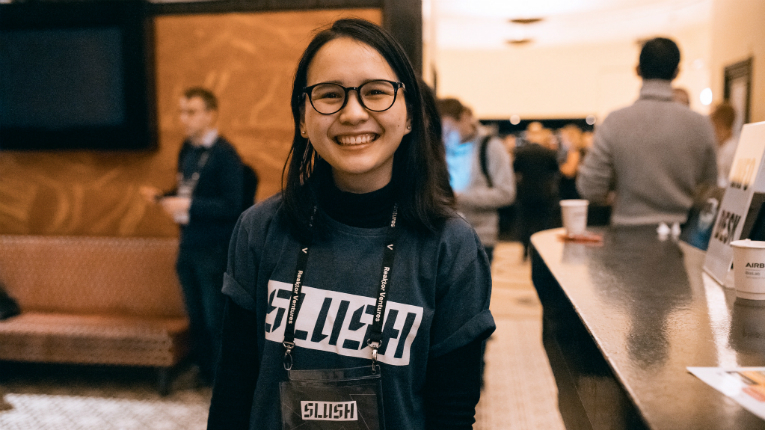 The events should both quench your thirst for last-minute peer support and whet your appetite in time for the Official Slush Opening Party in Old Student House, Helsinki, at 9 pm. Attendees with a thirst for late-night tech talk of a more chronic nature can also rest assured. 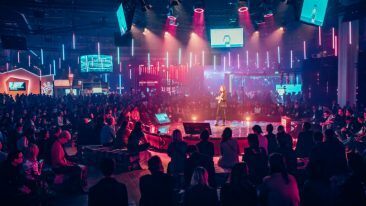 Founders Street, the official evening programme of Slush, will take over bars and restaurants on Kalevankatu, Helsinki, on both 4 and 5 December, promising everything from cryptocurrency discussions and research pitches to parties and pub crawls until 3 am. Participants are advised to pitch first, crawl later. A comprehensive list of the side events, both official and unofficial, can be found here. 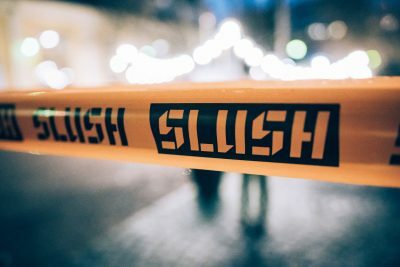 Slush Music will be incorporated into the main event for the first time this year.